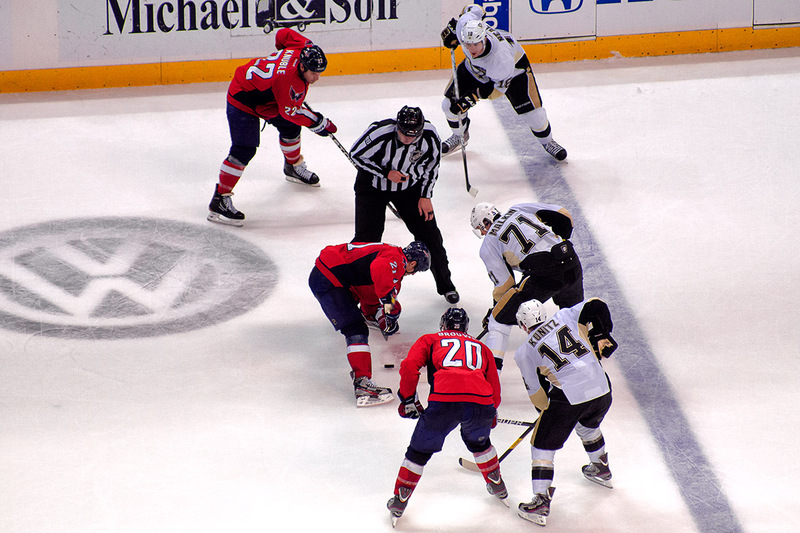 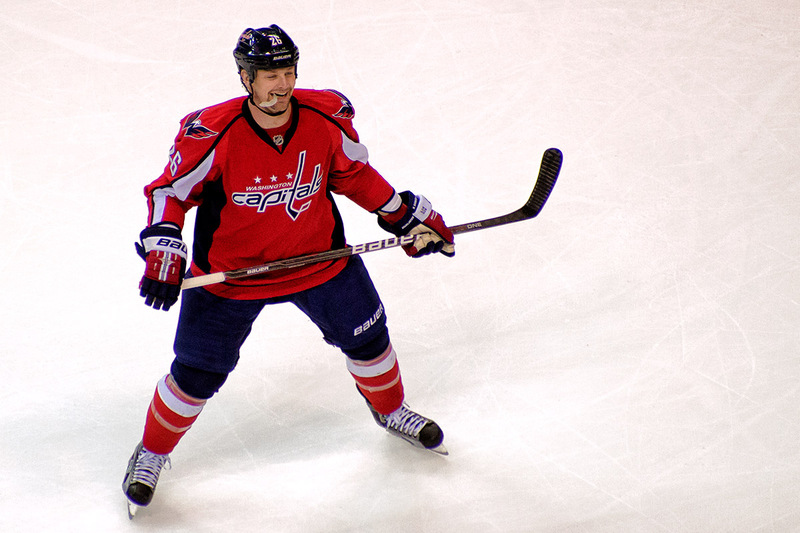 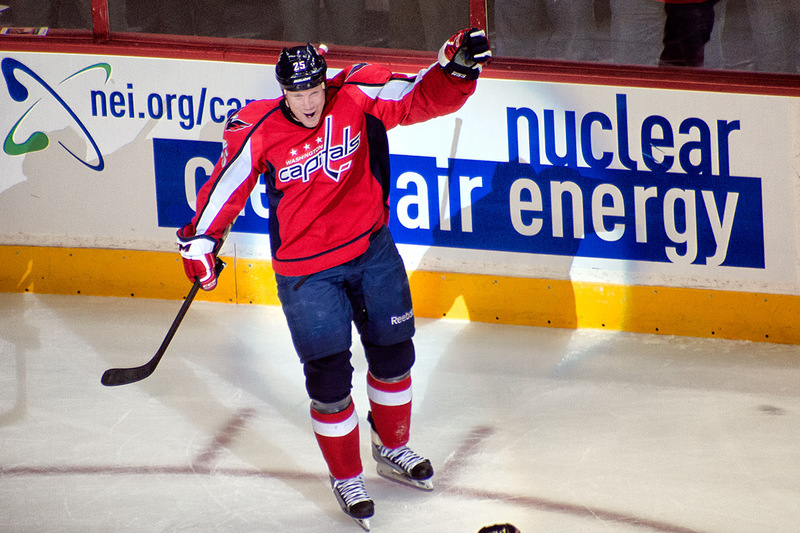 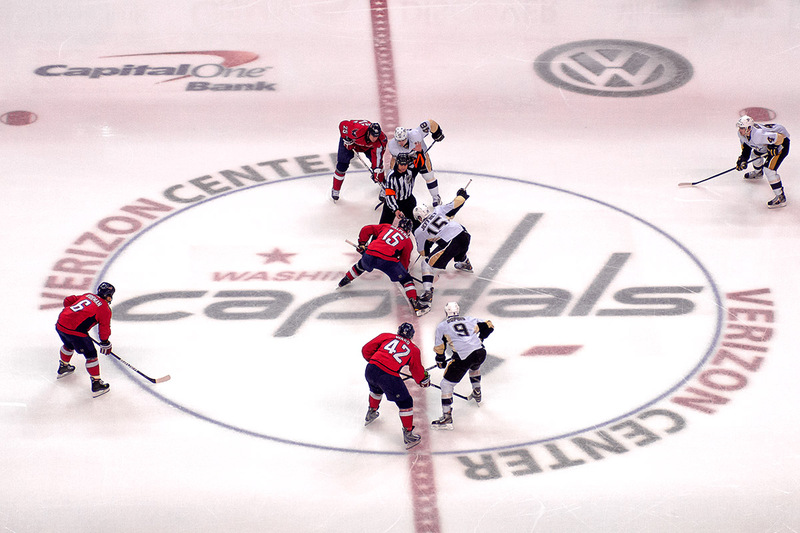 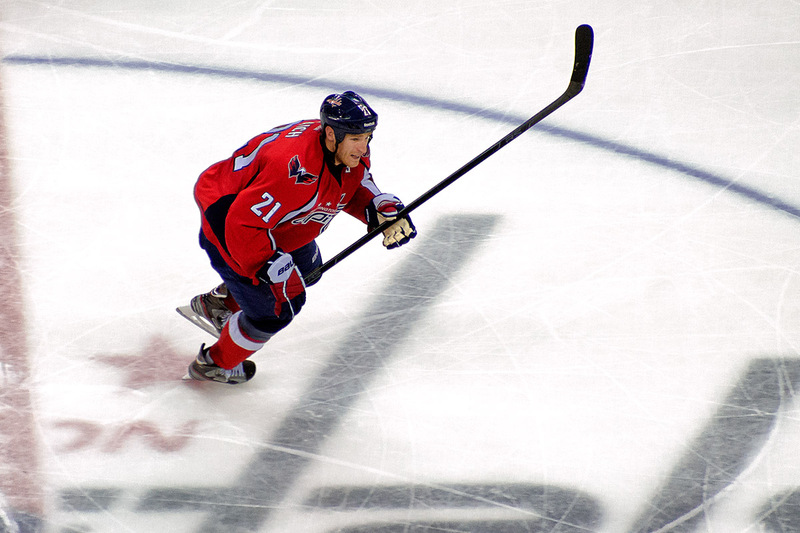 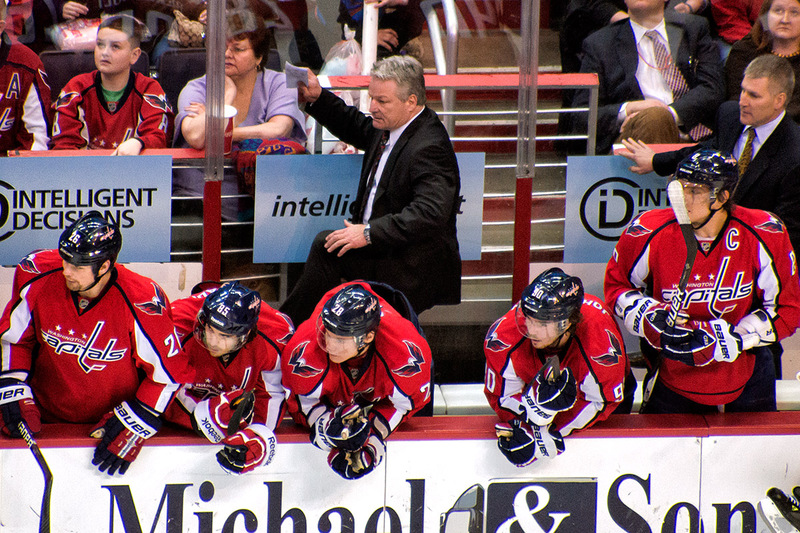 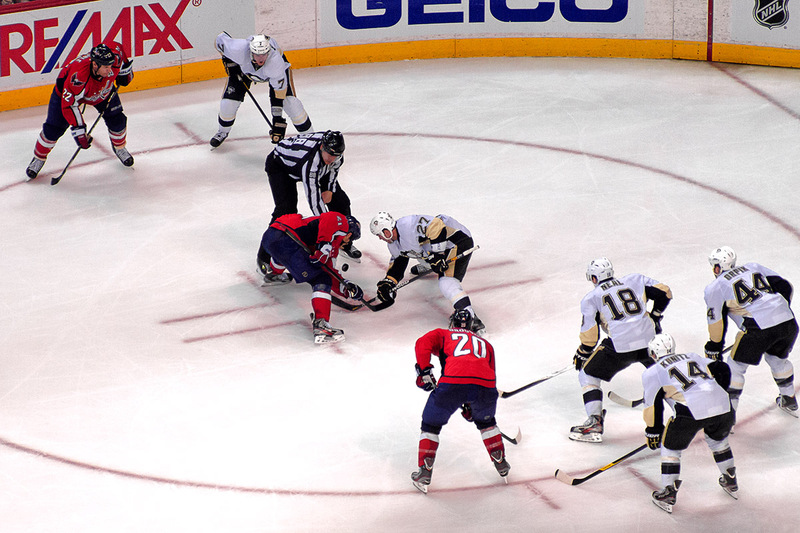 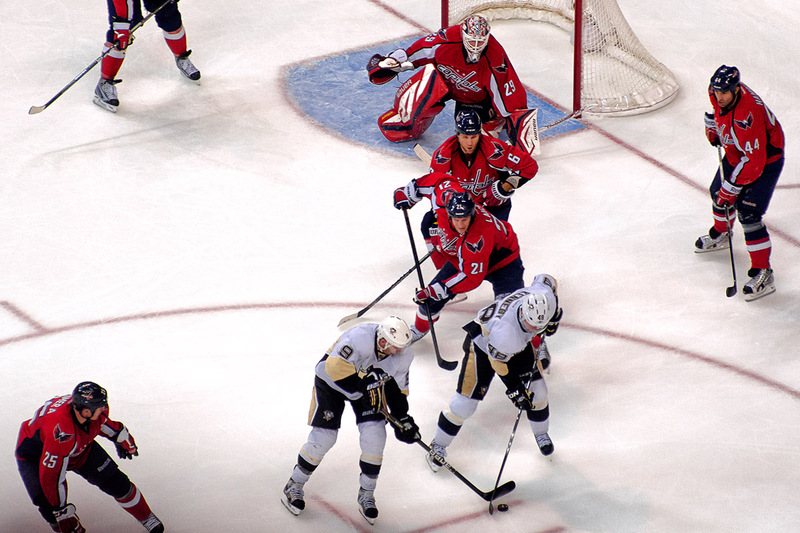 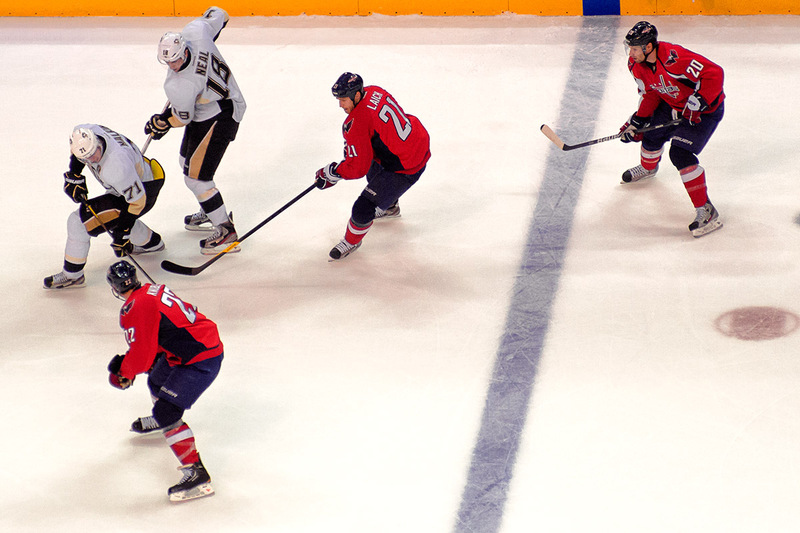 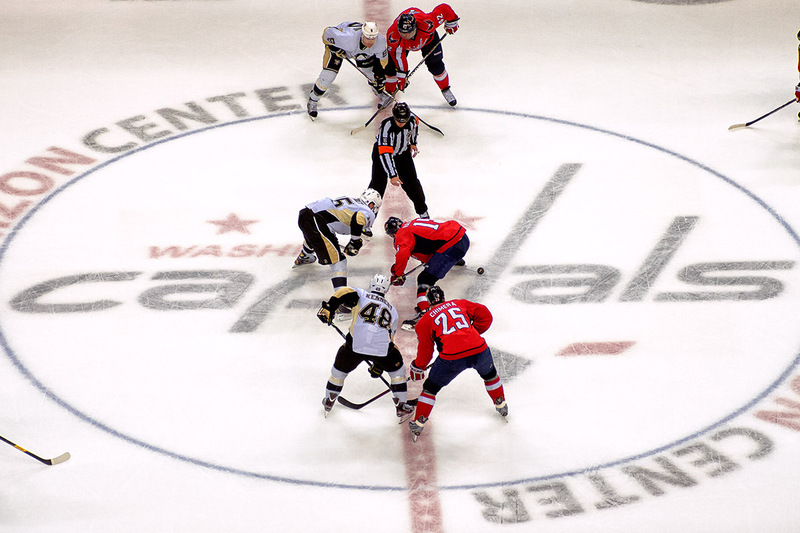 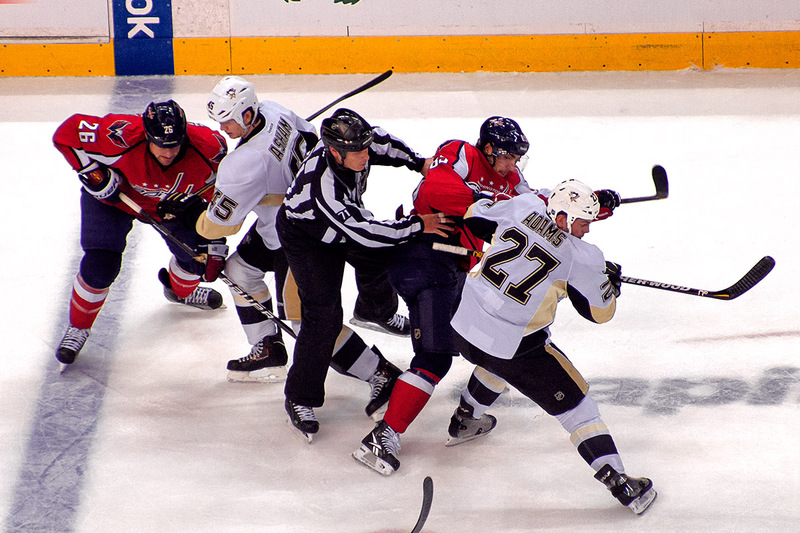 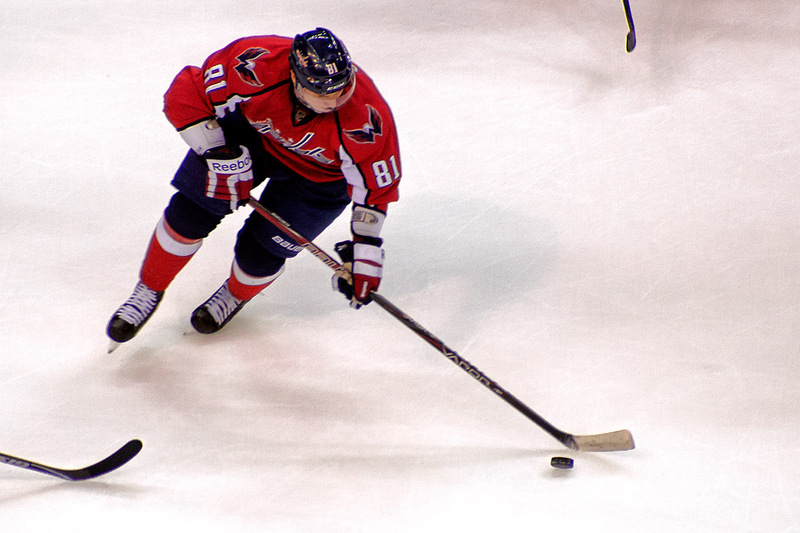 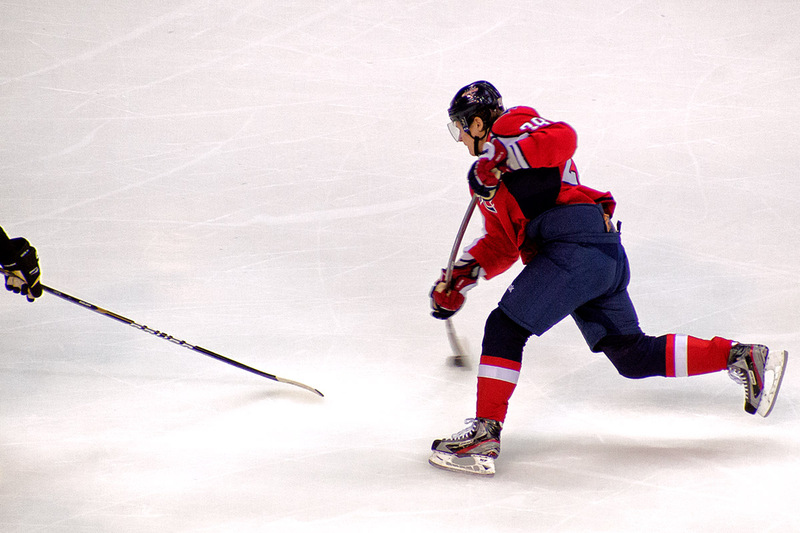 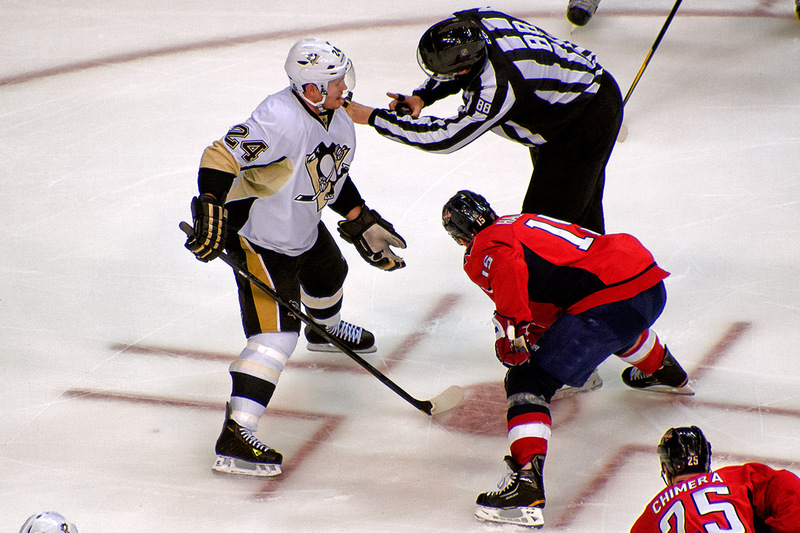 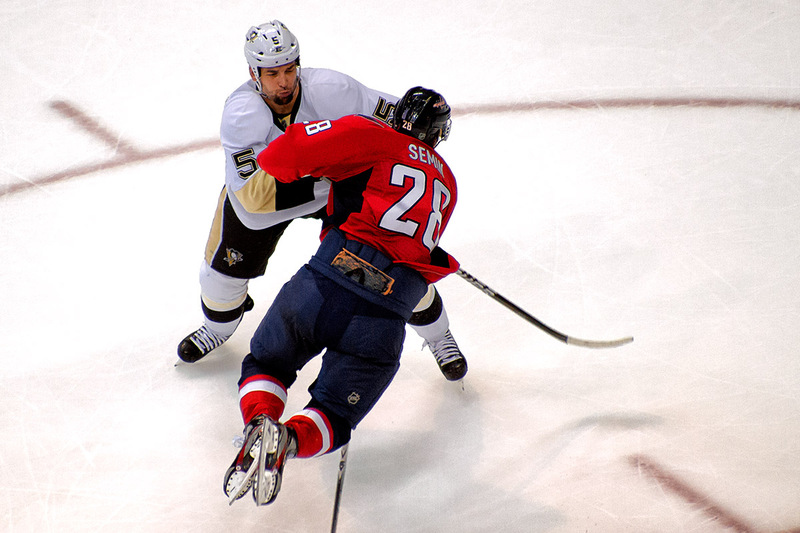 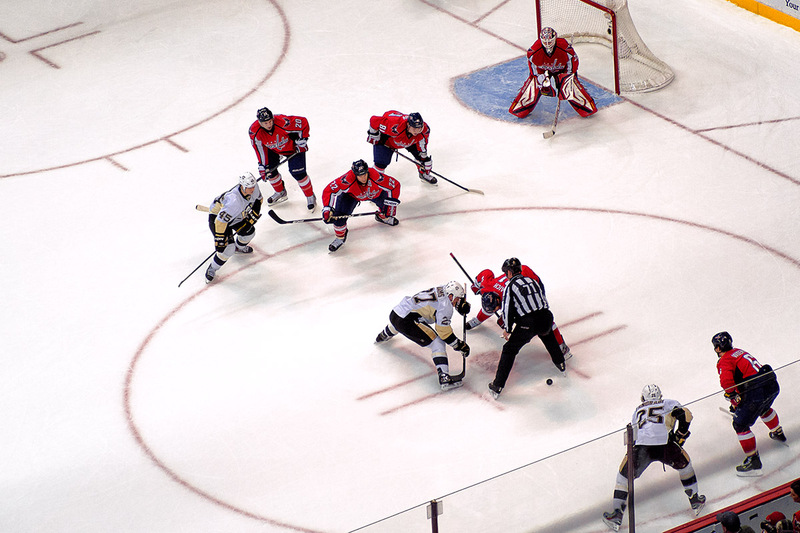 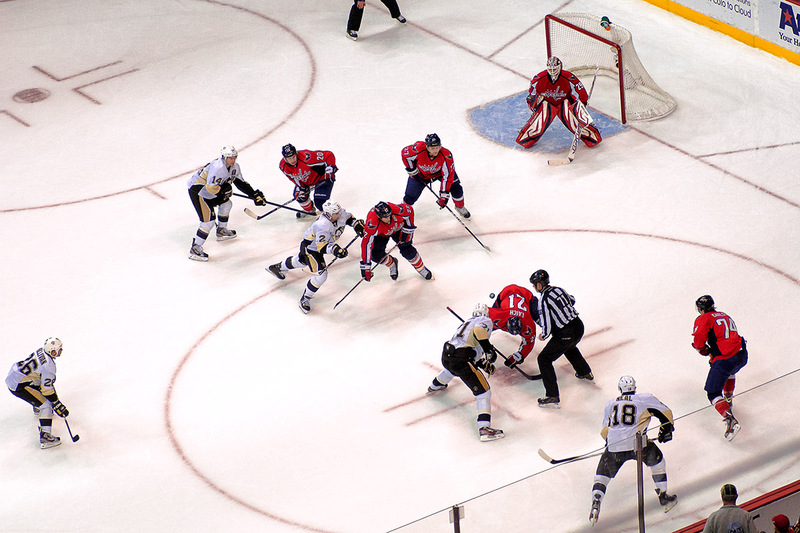 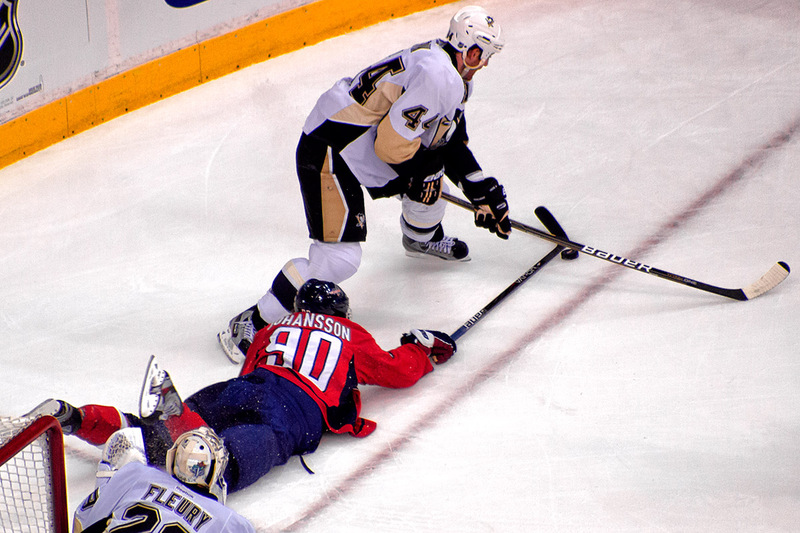 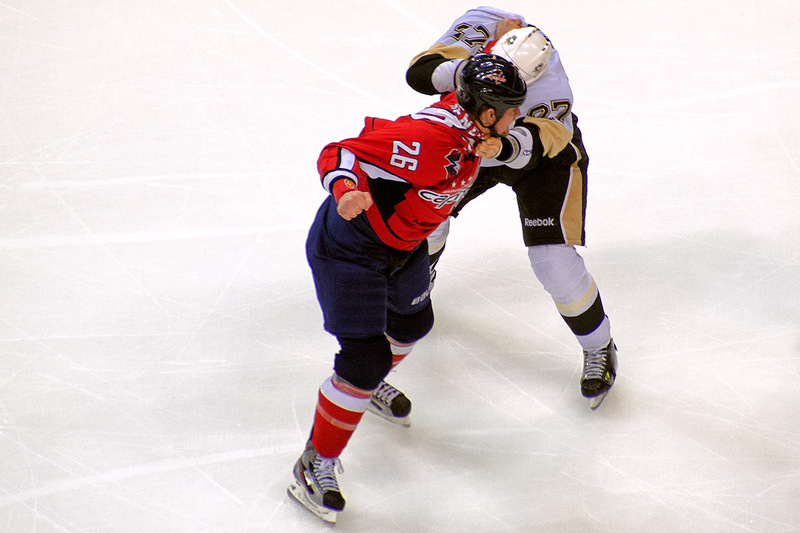 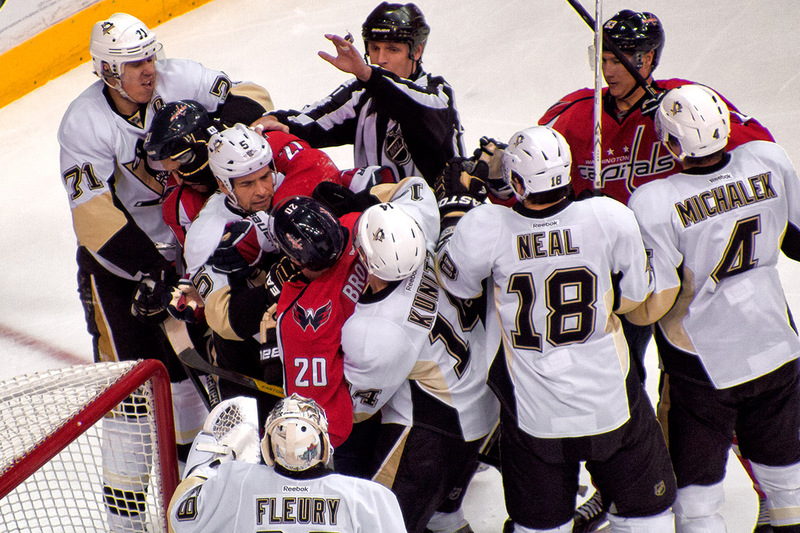 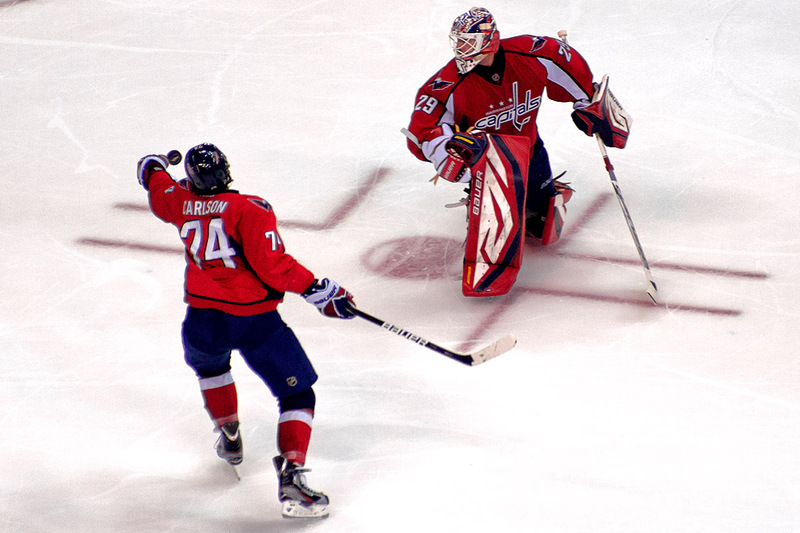 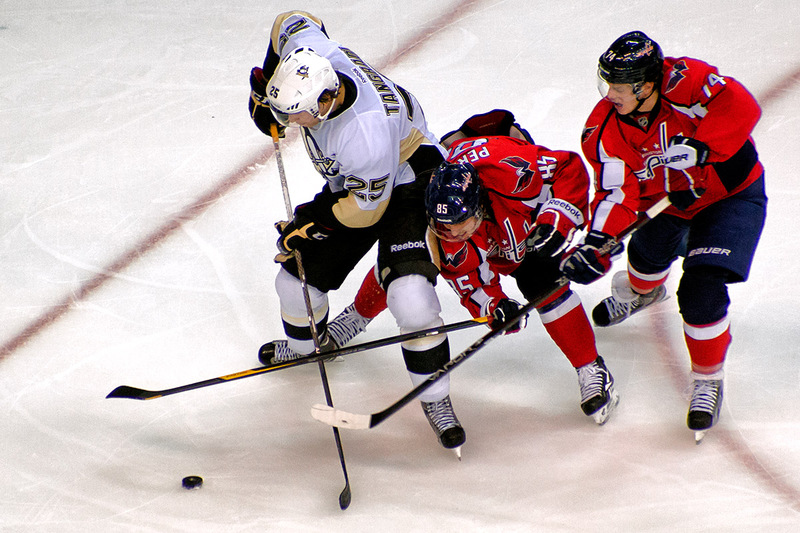 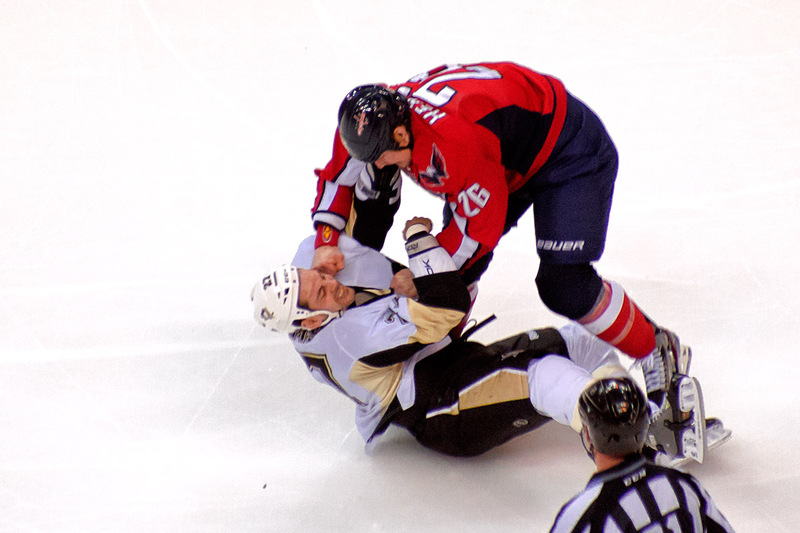 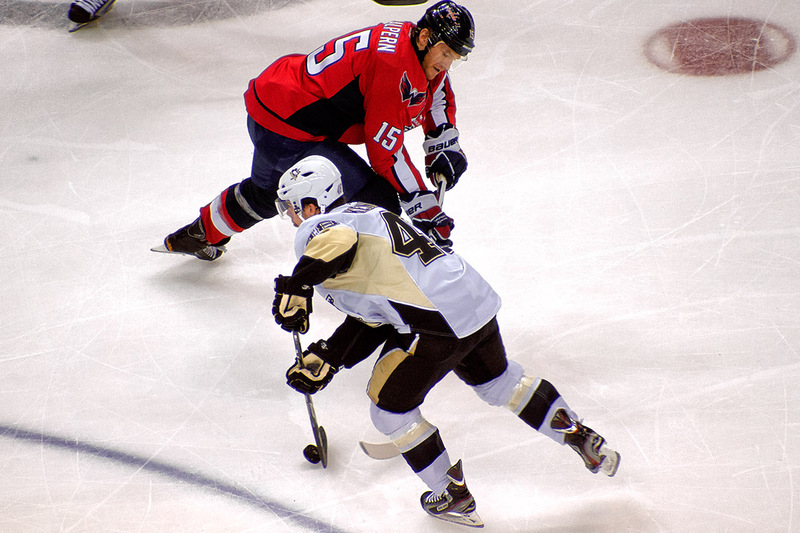 In the history of Pittsburgh Penguins – Washington Capitals rivalries, there have been many memorable games that have been and will be discussed and remembered for years. 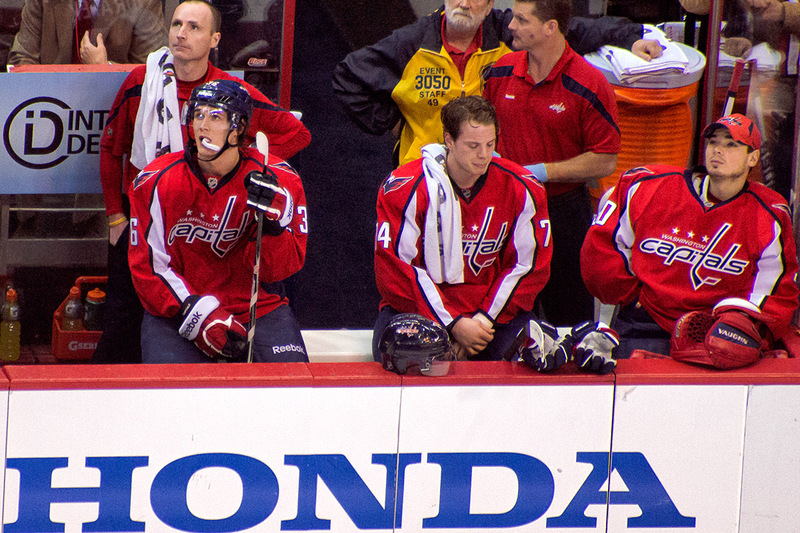 Last night’s game probably was not one of them. 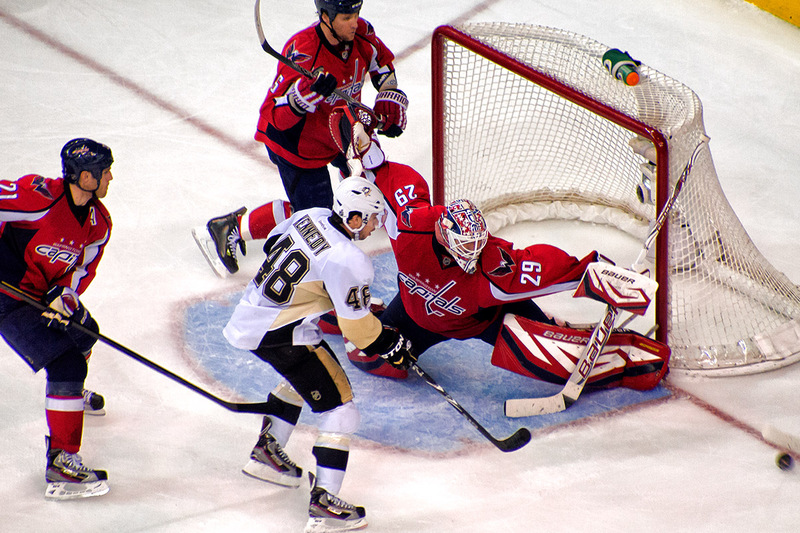 That’s kind of strange considering it had more than a couple memorable moments and was a shutout. 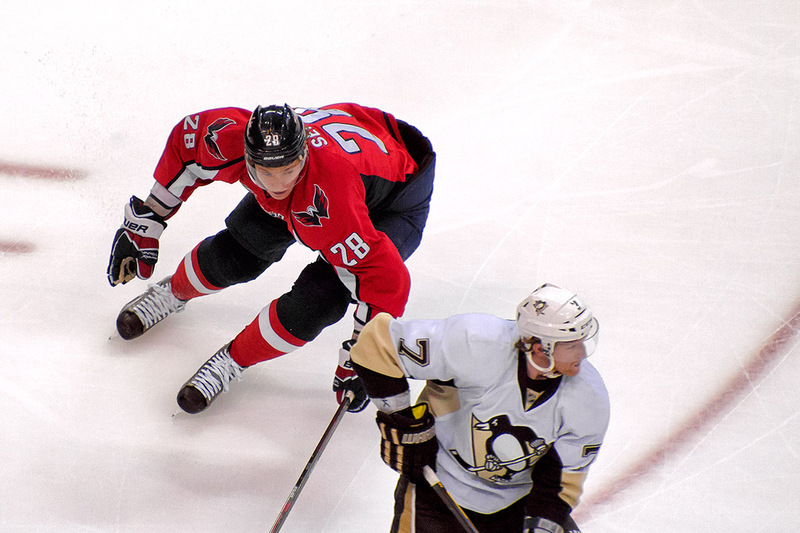 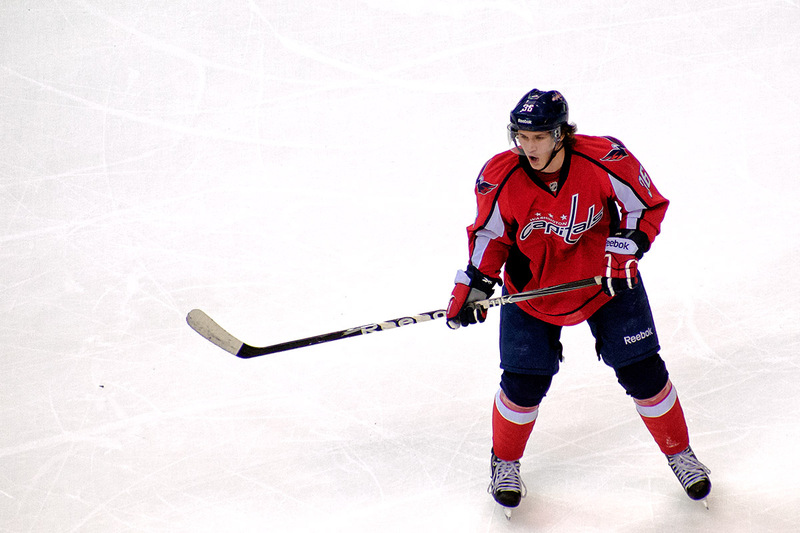 Alexander Semin missed some that he really should have had. 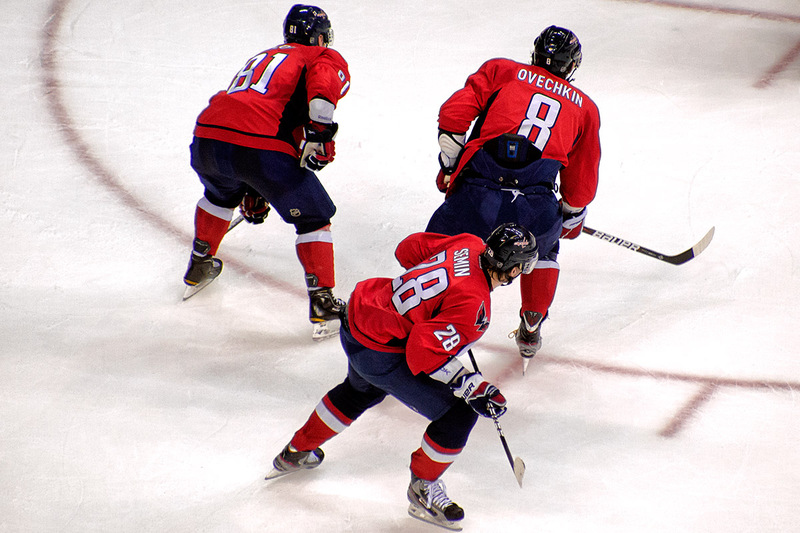 Alex Ovechkin forgot he’s supposed to shoot more intend of looking to pass to his partners, Tomas Vokoun forgot where his crease was, Matt Hendricks had a great fight early and a great shift late…The list doesn’t seem to end, yet the game will be largely forgotten pretty quickly as just another game in the middle of the season. 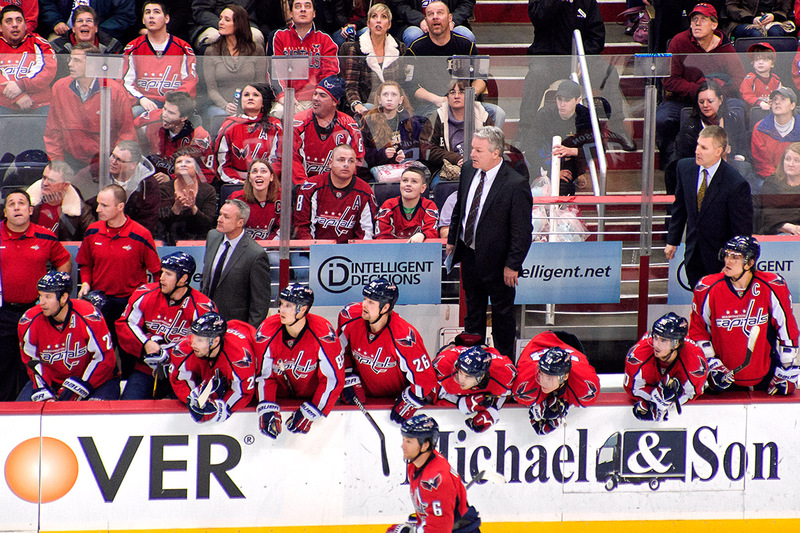 You know this isn’t the place to read about the game. 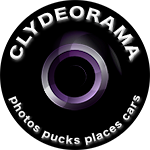 Those places are Russian Machine, Japer’s Rink, District Sports Page (they have photos, too), Ed Frankovic and the rest. 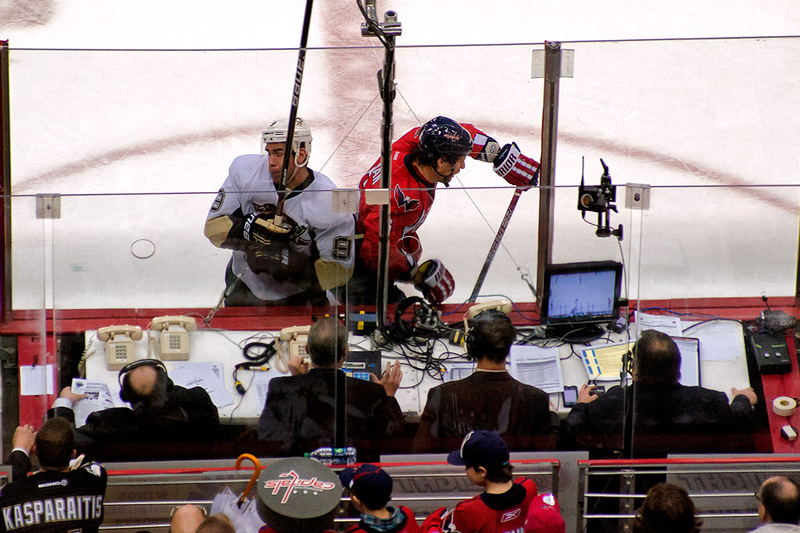 You come here to look at pictures, or sometimes go look at them on flickr.